Early Saturday morning, January 19, 2019, was a very sad time for the Ministry of National Defense and the Armed Forces of Liberia as we recorded the passing of the Deputy Minister for Operations, Honorable Ernest Momo Varfee. 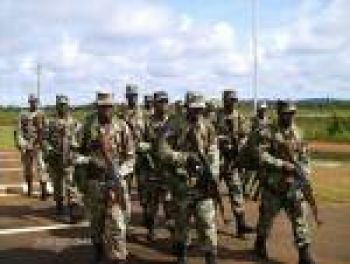 The authority of the Ministry and the High Command of the Armed Forces of Liberia are deeply troubled of such vacuum that death has created within the Ministry. 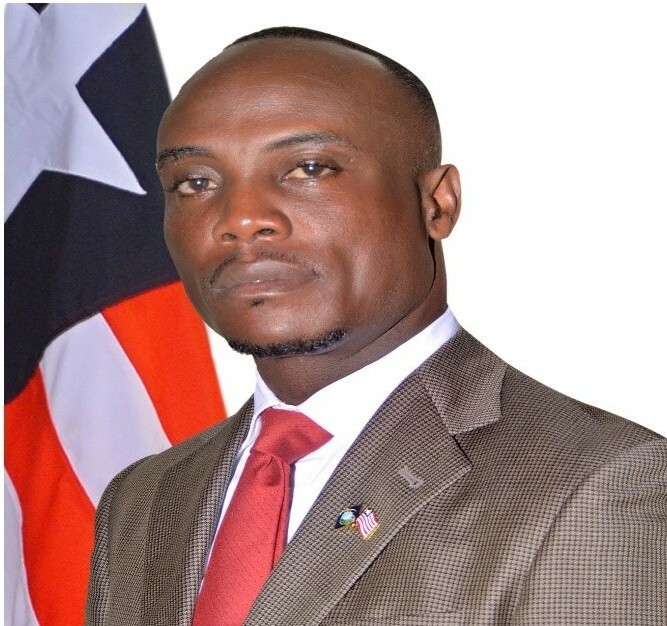 Upon hearing the news of the passing of Honorable Varfee, the Commander-in-Chief of the Armed Forces of Liberia and President of the Republic of Liberia, His Excellency George Manneh Weah said he was shock by such catastrophic that has struck his government relating the death of Deputy Minister Ernest M. Varfee. According the President, he is extremely distressed by this heartbreaking incidence. The Commander-in-Chief, on behalf of his government, wholehearted extends his deepest condolences to the bereaved family during this period of their mourning. For his part, the Minister of National Defense, M/Gen. Daniel Dee Ziankahn Jr., (Rtd), said the death of Honorable Ernest M. Varfee took him by surprise. He said his heart is bleeding with sorrow as he looks around and can’t see Varfee anymore. Minister Ziankahn said his relationship with Varfee started long ago before serving him as his immediate Deputy for Operations. 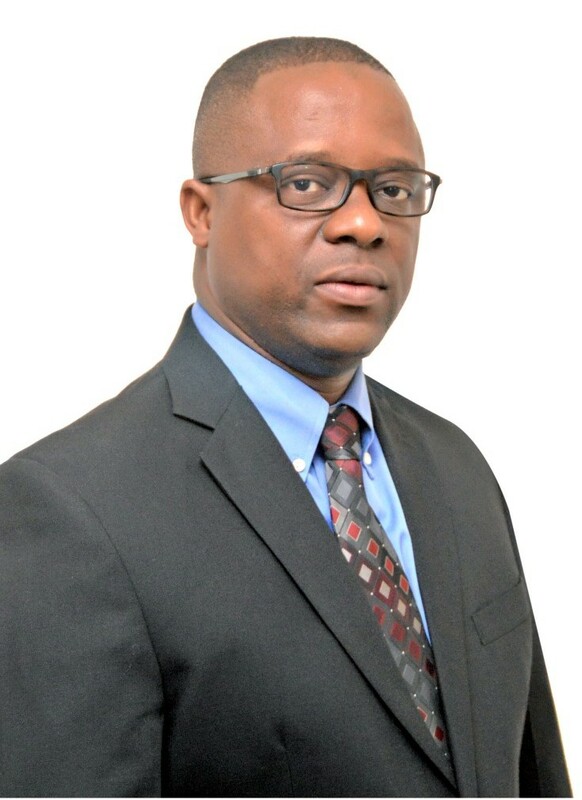 The Defense Boss added that for the period (close to one year) that the late Varfee served him as Deputy Minister for Operations, he has known him to be an astute, dedicated, humble and committed person who had never taken his job lightly. He further stated that he deeply regret the death of Honorable Varfee. 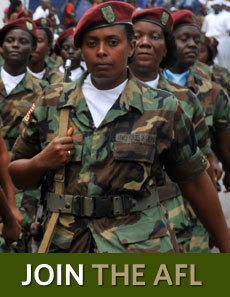 Reflecting on the life of the late Deputy Minister Ernest Varfee, the Chief of Staff of the Armed Forces of Liberia, Maj. /Gen. 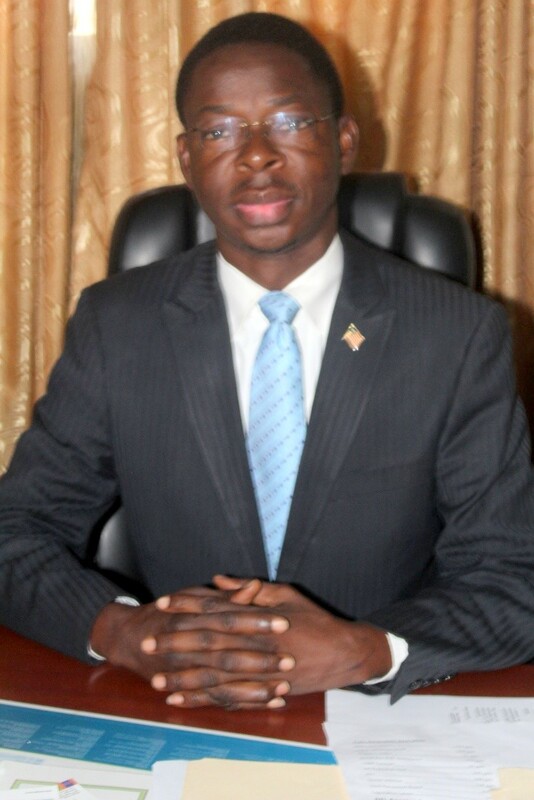 Prince C. Johnson III, said the death of Ernest has created a serious vacuum with in the intellectual class of the Republic of Liberia, considering his services over the years, beginning from the student community to the young people and the national government. Honorable Ernest M. Varfee was an experienced Liberian with a proven track record in the development and analysis of social, economic, political and security policy. He comes with experience in Project proposal writing, Project management, monitoring and evaluation. 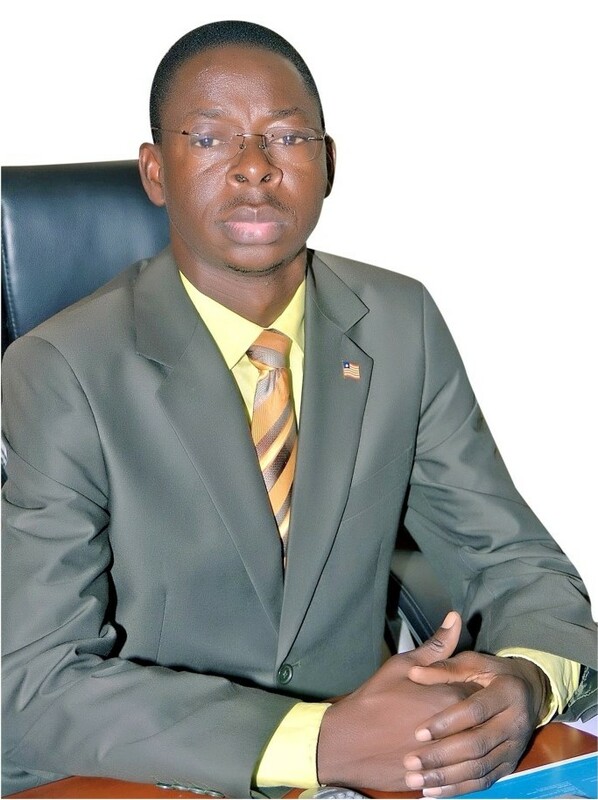 He holds Masters in International Development Policy, Duke University, North Carolina, USA (2015-2017); Post-graduate Diploma in Budget & Public Financial Management, Duke University, North Carolina, USA, June, 2010; Post-graduate Diploma in Technical Report writing and presentation skills, West Africa Institute for Financial & Economic Management (WAIFEM), Lagos, Nigeria, 2009; and BSc in Economics, University of Liberia, 1995-2001. Besides, he received Certificate in Participatory Rural Appraisal (PRA) & Development Education and Leadership Training methods, Development Education Network-South Africa/Liberia, 2001; Certificate in Journalism, Search for Common Ground-Liberia, 2000; Certificate in Project Proposal Development, Management, and Implementation, Y-Care International, 2000; and Diploma, Matilda Newport High School, 1994. Honorable Vafee has held the following Positions: Coordinator, Peace and Civil Education Desk, Young Men Christian Association (YMCA), Liberia, 2002-2004; Executive Director/Co-Founder, Youth Crime Watch Of Liberia, 2004-2006; Speaker, Mano River Union Youth Parliament, 2006-2012; Director of Research and Policy, Office Of The Vice President Of Liberia, 2006-2008; Technical Assistant/ Macro-Fiscal Analyst, Ministry Of Finance, Liberia, 2008-2012. Prior to his appointment and confirmation as Deputy Minister for Operation at the Ministry of Defense, Honorable Vafee served the Ministry as Policy Analyst. He began serving that position in December of 2012.